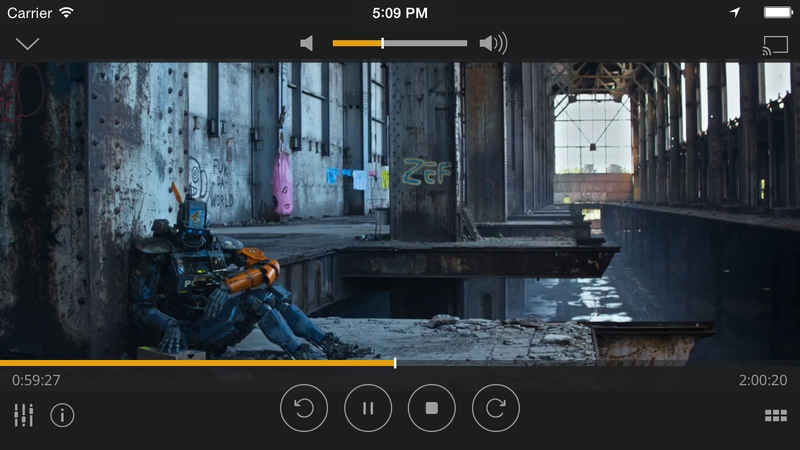 Plex, the popular cross-platform media player and management software, on Monday introduced a thoroughly refreshed mobile application for the iPhone and iPad. Not only has the app been completely rewritten from the ground up, but features a thoroughly revamped user interface and several new features, improvements and enhancements. 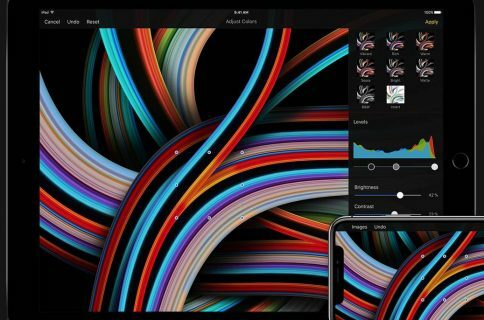 The new Plex for iPhone and iPad is the “poster child for new feature support,” developers said. Taking things to the next level, the app at last works over encrypted connections to home media servers and takes full advantage of Plex Home for effortless sharing of your movies, music and photos with other users. 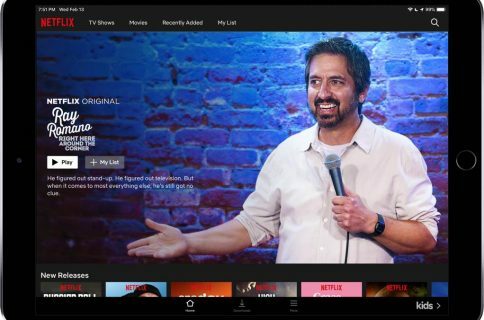 No longer do you have to be content with browsing your media with only basic metadata as today’s update surfaces more information such as recommended movies, Rotten Tomatoes ratings and more. In addition to much richer media browsing, Plex 4.0 introduces completely revamped audio and video players. For starters, you can now multitask like a pro: the new mini player sits on top of the interface as you continue to browse your media. Both the audio and video player respond faster to your commands. The new audio player now switches between cellular and Wi-Fi networks without interrupting playback and will soon feature support for gapless playback. The improved video player has gained a chapter selection feature. You can use it to select audio streams, subtitles and video quality during playback. Tidbits related to other Plex improvements such as Mobile Sync and Plex Media Server are listed in the changelog below. We’ve completely redesigned the app, both visually and structurally. It’s easier than ever to navigate your libraries & find something to play, and the new discovery features help you get to the content you’re most likely to want. You can continue browsing during playback and use the new mini player to see and control what’s currently playing. We’ve also added support for more recent media server improvements like extras, related content, and our awesome new music features. All of this great functionality is presented with our beautiful new visual style – it’s fast, fluid and fun. The new single-server UI matches other modern Plex apps. All servers are treated equally, whether they belong to you, or have been shared with you by someone else. Our brand new audio player is much faster when loading or seeking, and switches seamlessly between cellular & wifi networks without interrupting playback. We’re also well on our way to gapless playback support (it’s close, but not quite perfect yet). The video player has been enhanced with the addition of chapter selection and the ability to choose audio streams, subtitles, and video quality during playback. There are many, many improvements to Mobile Sync. Playlists can now be synced, incremental syncs are super fast, and background downloads mean you no longer need to leave the app open for a sync to complete. We took the core of the Plex Media Server, shrank it down and embedded it within the iOS app, so your synced content will now benefit from all the rich browsing, discovery and playback features it provides. You can browse your camera roll, and fling your photos and videos to other Plex players. Multi-user households, rejoice! The app now supports Plex Home, including managed users. There’s also support for secure connections to Plex Media Server. When you see the green padlock badge next to your server, your connection is fully encrypted. To use Plex 4.0 for iOS, you must download Plex Media Server 0.9.12.5 or newer. 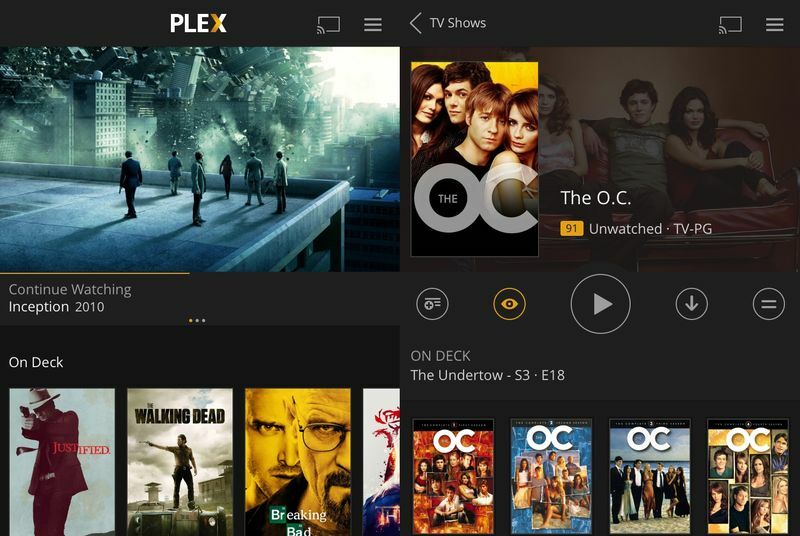 While it used to cost $4.99 a pop, Plex has adopted the freemium model so it’s now available at no charge whatsoever if all you need is to send photos and videos from the iOS Camera roll to your TV or use the app as a remote control for Plex Media Server running on your Mac or Windows PC. Advanced features can be unlocked via a one-time $4.99 In-App Purchase. Existing paid customers will instantly gain access to the full set of Plex features. Plex 4.0 requires an iPhone, iPod touch or iPad with iOS 8.1 or later. The app has native interfaces for all form-factor iOS devices and supports native display resolution of the iPhone 5/5s/5c, iPhone 6 and iPhone 6 Plus. Plex Media Server is available via the Plex website. Plex for iOS is a free download form the App Store. Screenshot courtesy of The Verge.